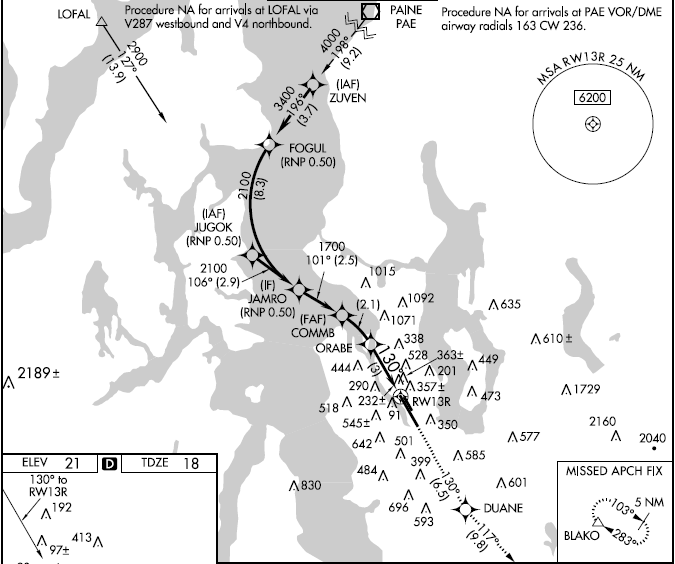 To save you the trouble of tracking down references, I keep PDF versions of the handbooks for many popular avionics in my Aviation Documents folder at OneDrive, ready for you to download. But to ensure that you always get the latest (or, if necessary, earlier versions of the manuals), visit the manufacturers’ websites. 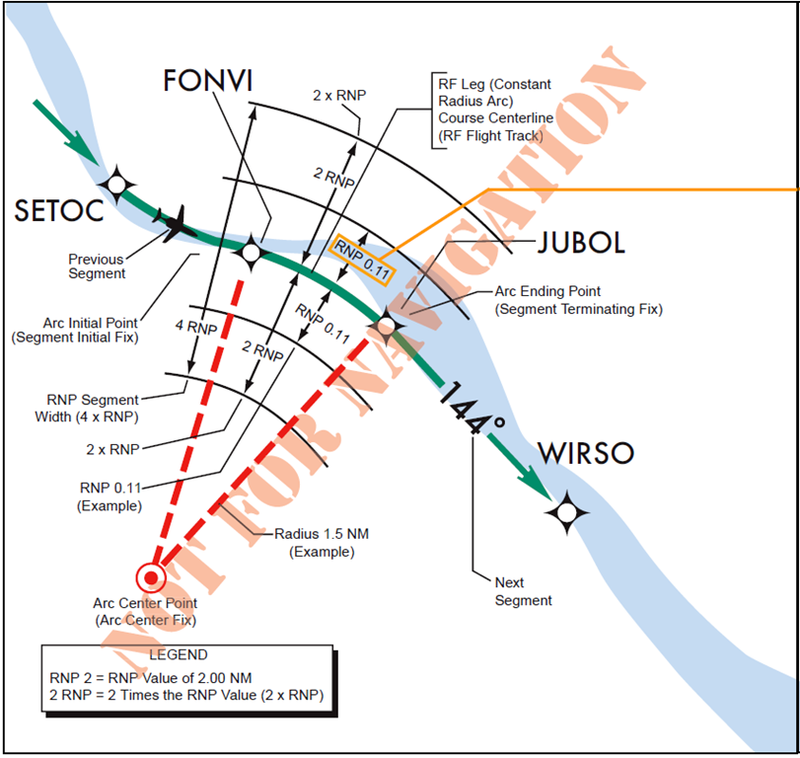 Most avionics manufactures provide free PDF versions of their handbooks on their websites. But sometimes navigating those websites to find the references can be daunting. Here’s a quick guide to finding the handbooks for the popular Garmin GTN 750 Touchscreen GPS/Nav/Comm/MFD. 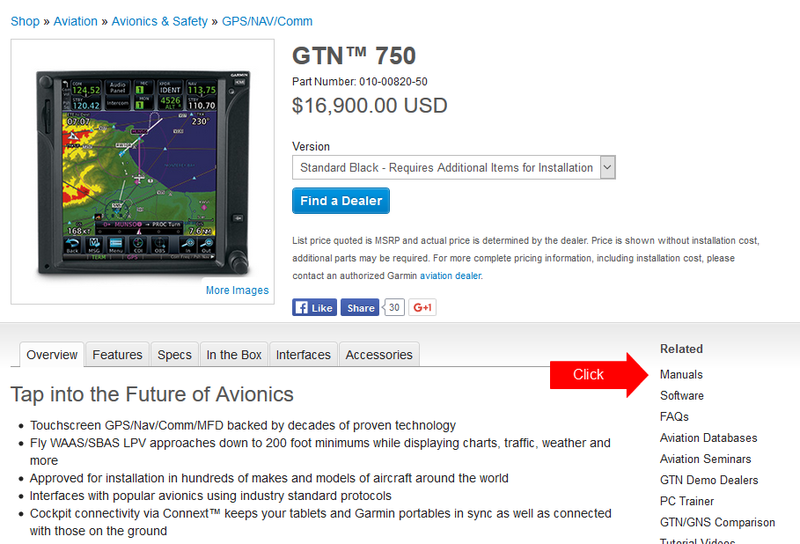 You can follow a similar process to locate the handbooks for other Garmin products or the references for products sold by other avionics manufacturers. Start at the main Garmin website, www.garmin.com. 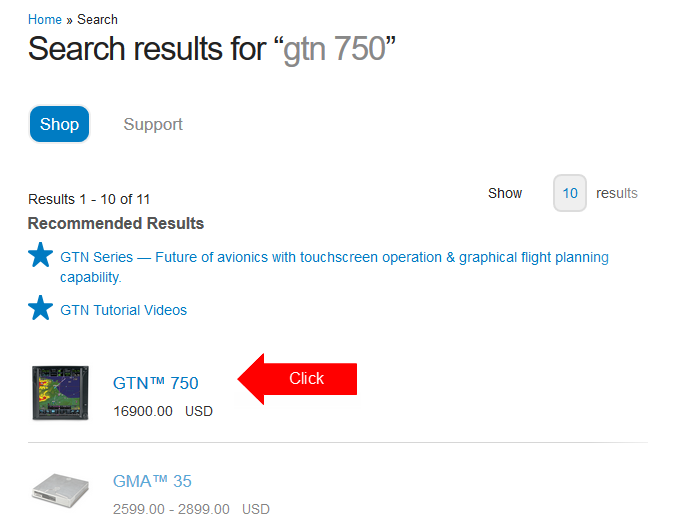 In the search box in the upper-right corner, type gtn 750 (or the name of any other Garmin product). In the list of the search results, click the name of the product you’re interested in. On the product page, click Manuals. 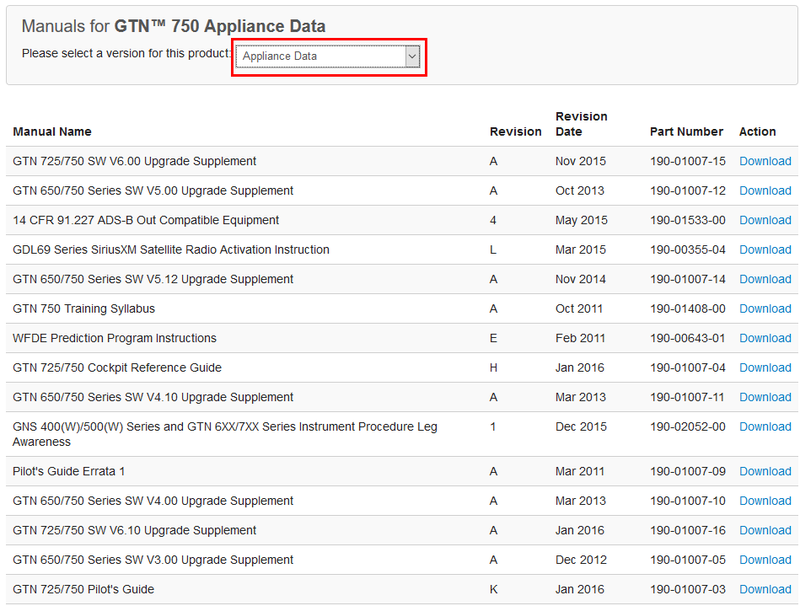 A list of all of the handbooks and references for the GTN 750 appears. Choose the document you want to download, and copy the PDF to your device. Repeat the download step as often as necessary to collect all the documents you want. Note the revision dates and revision letters to ensure that you copy the documents that correspond to the system software installed in the units installed in your airplane.